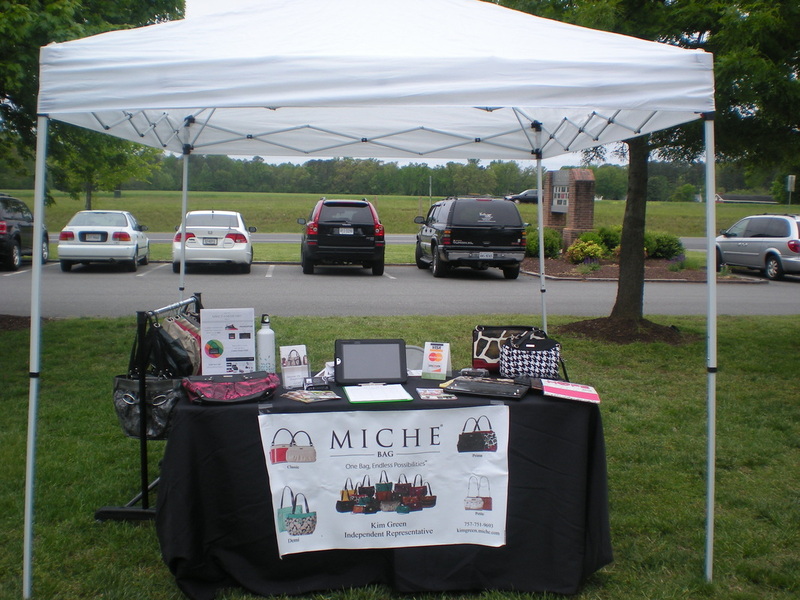 Make your community events, group gatherings, organizational outings, business activities, etc. a success. Let us help you organize and spread the word about your next affair. 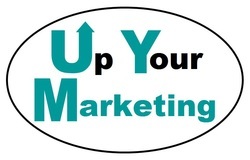 Take advantage of all we have to offer by uutilizing some of our other digital marketing tools -from social media to newsletters and press releases.